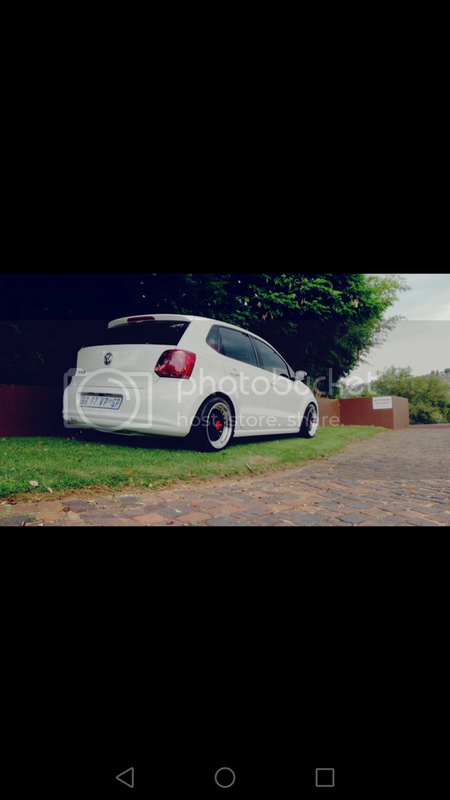 I am considering lowering the suspension on my polo 6 any suggestions? What will give me a 2 finger gap and maintain a decent soft ride? Eibach 35mm, 30mm or 25mm? I currently have 6c GTI springs lying around at home that i will not be fitting anymore. Not sure how big of a drop that accounts for but drop me a PM if interested. Thnx however I managed to get a set of eibach springs. Keagan88 wrote: Hi guys in brand new to the forum and for the life of me can't find the "new topic" button. 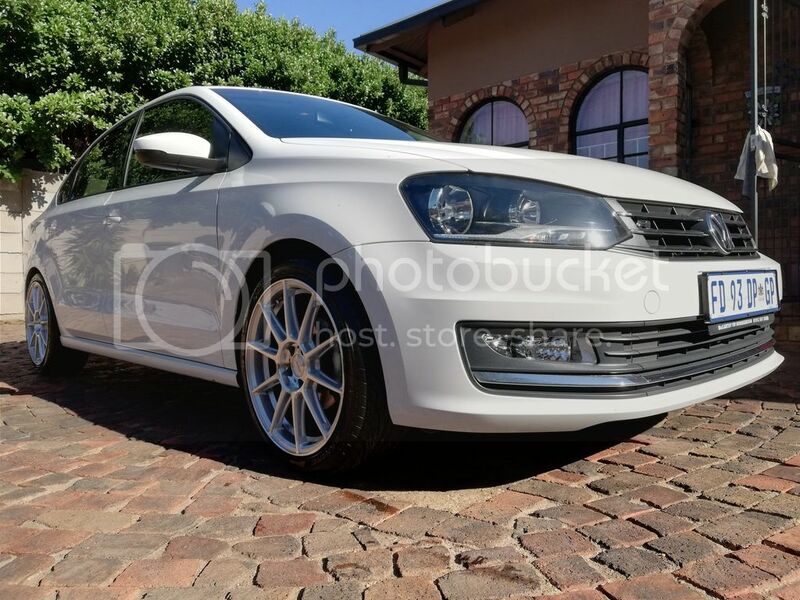 I wanted to ask a question on coil overs for my polo 6r 1.4 comfortline, I currently have custom made lowering spring on the car so im not exactly sure what the drop is (in mm) but its pretty decent, that the plastic engine cover is about 2 or 3 fingers off the ground. the lowered bug has also caught me and i want to be able to slam it down on a set of coilovers but also lift it enough for semi decent ride when i need to. my current options are Fk auto, maxtrac or jom blueline coilies, if anyone could provide suggestions as to which to go for it'd be greatly appreciated. does the back sit lower? No just seems like it, Car sits level. Standard the rear is so high its look like a suv but after the drop is sits nice and level. 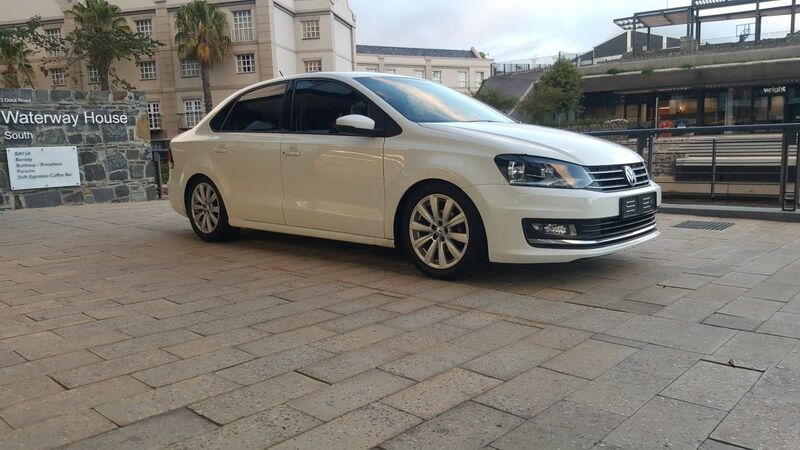 Damn it sits nice...I have a TDI sedan aswell..
Nice thread, I think this is where i need to post. 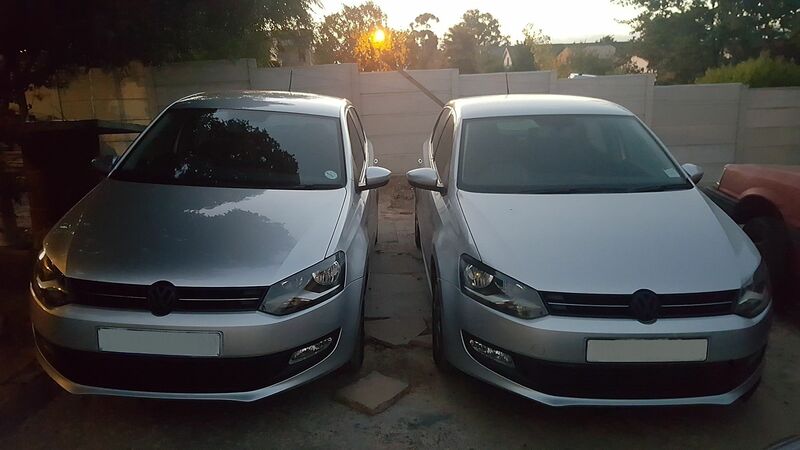 I own 2 Polo's, Had 2 x 6R's, 2010 and 2014. Had the 2014 for exactly 3 years now from 55000km to 120'000km fault free. The 2010 i had for 2 years from 50000km to 120000km. over the 2 years give or take. 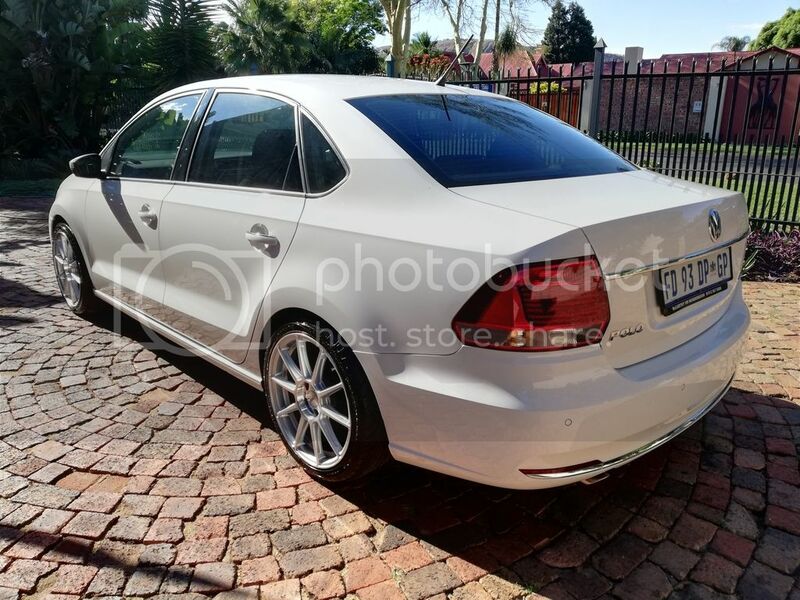 I recentley sold the 2010 and got me a Polo Sedan 6C. 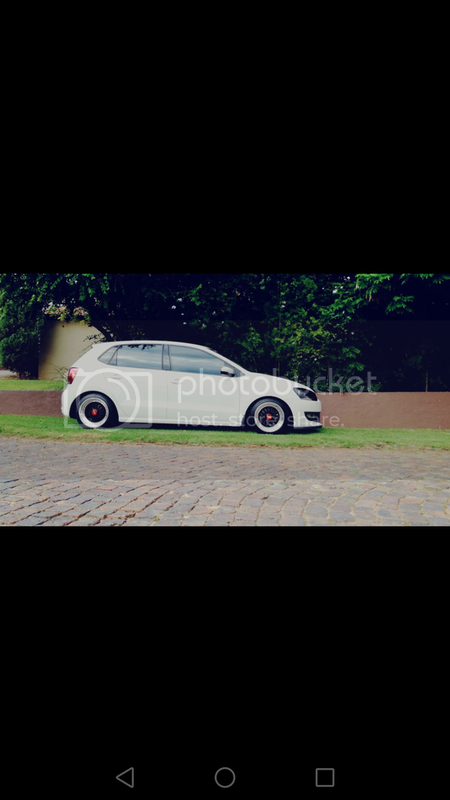 Owned it for about a week and fitted a JOM Coilover Kit.